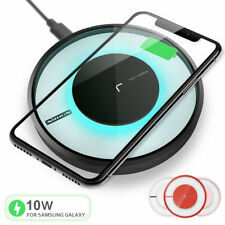 If your phone does not have the QI wireless charging function (phones listed above), you will need a QI standard wireless charging receiver which is not provided. 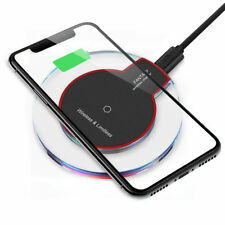 Any other phone device that Does Not support QI Wireless Charging. 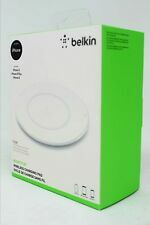 w/ 2.3 ft USB Charge Cable - SHIPS SAME DAY - TRACKING! Works with all Qi compatible smartphones including the Samsung Galaxy S8, S8 , Note 8, Apple iPhone 8, iPhone 8 Plus, iPhone X. 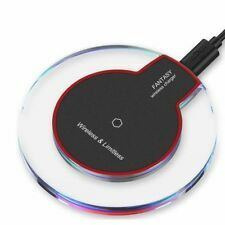 Simply place your compatible device onto the pad to begin charging. The LED indicator halo will alert you when your phone is improperly positioned, when it's charging, and when it's full. Apple Phone: for iPhone X/XS, XR, XS Max, iPhone 8 Plus, 8 Samsung Phone: Note 8, S8 Plus, S8, S7 Edge Any one of the Qi protocol phone can support. Watch: only supports Apple watch iWatch 4,3,2. 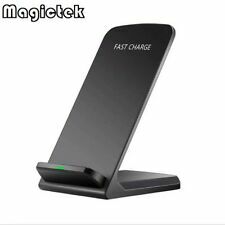 Lightweight and Portable：Portable charging base, just left down your Qi enabled wireless charging devices, and it will start charging. Support full range of iWatch watches (1/2/3 generation) charging. 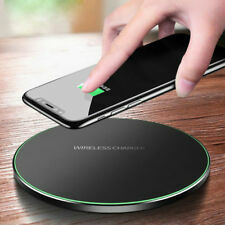 Support Qi Wireless Charging Model For Other Qi Enabled Devices. 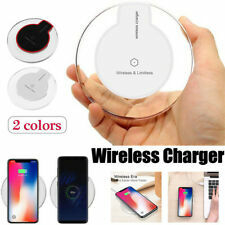 (The PHONE CASES is suggested to be REMOVED while charging.). For Apple iPhone XS / XR / XS MAX. Samsung Galaxy Note 8, Samsung S8,S9, Samsung S8 ,S9 . 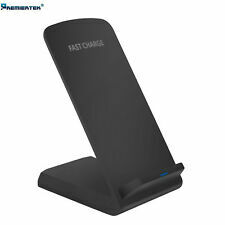 Device Type: Qi Wirless Charging Dock. 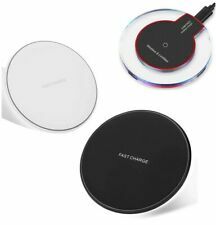 Wireless charging standard: Qi standard. Compaible with Qi enabled Devices. The loading process of your QI-enabled smartphone starts as soon as you place it on it.